The Big 5 Show Dubai is the largest trade show for the Construction industry in the Arabian Gulf. A unique event, combining five major exhibitions under one roof. Featuring around 2,000 companies from 50 countries. One of the most commercially successful trade fairs in Dubai, The Big 5 Show Dubai features National Pavilions from all major exportingcountries in East and West, alongside the important local developers, contractors, importers and distributors. Last year the exhibition attracted a record 3,143 exhibitors and 45,177 visitors. Of those, 55% were from the UAE, 5981 (15%) were from the wider Gulf region, and a further 12,624 (29%) visited from Europe, the US, Asia and Iran. Despite the downturn, with project values of over US$700 billion, the UAE is still the largest construction market in the Gulf. Not only that, but Dubai is a trading hub, home to companies doing substantial business with Saudi Arabia, Kuwait and Qatar, all of which boast rapidly growing economies and impressive construction portfolios. The Big 5 Show Dubai Construction Conference on the 5 – 8 November 2012 brings together the Region’s most influential and distinguished industry leaders for the building and construction industry. The quality and breadth of experience of our speakers ensures that each of the conference sessions are relevant, timely and structured to deliver maximum value. Hear keynote addresses from CEOs, Chairmen and Senior Vice Presidents from the biggest design, engineering and construction companies .Exhibitors include Building & Construction, Water Technology & Environment, Air – conditioning & Refrigeration, Cleaning & Maintenance, Glass & Metal, Bathroom & Ceramics, Marble & Machinery. 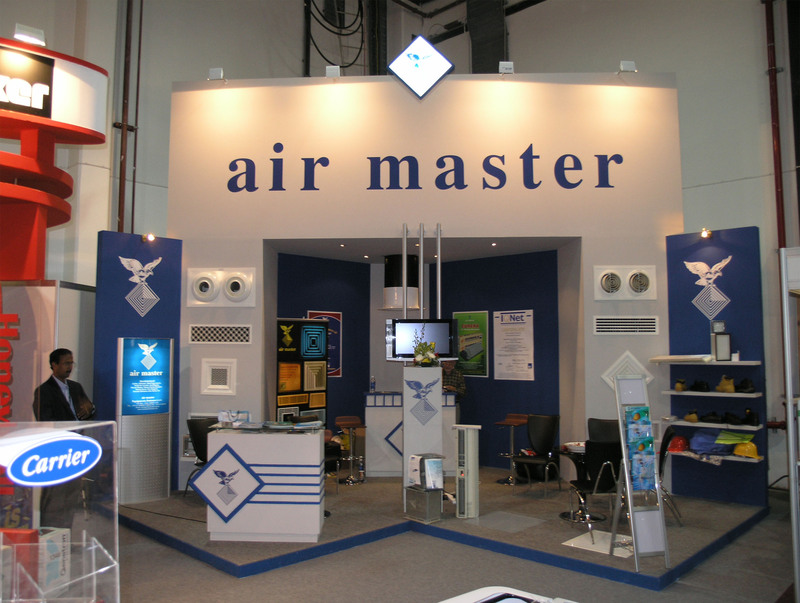 ← Airmaster Equipments Emirates LLC participates every year in the BIG 5.